The Laguna Village area is located in the heart of the downtown Laguna Beach area with custom homes built between the early 1920's to newly built modern contemporary homes. Laguna Village custom homes are very desirable due to it's close proximity to the beach and the various architectural style of homes. It's not uncommon to find Cottage style homes, Arts and Crafts and Mediterranean style homes. If you are looking for a unique area that close to heart of everything then Laguna Village is the place for you. If you have been thinking about buying a home in Laguna Beach within walking distance to the beach we highly recommend viewing homes in the Laguna Village area. 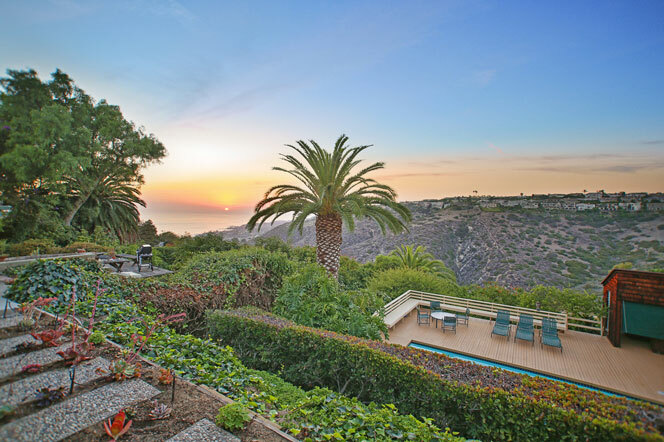 We are eager to help you find the perfect Laguna Village home. For more information about Laguna Village custom homes for sale please contact us today at 949-355-1622. We specialize in the Laguna Village area and Laguna Beach Real Estate.